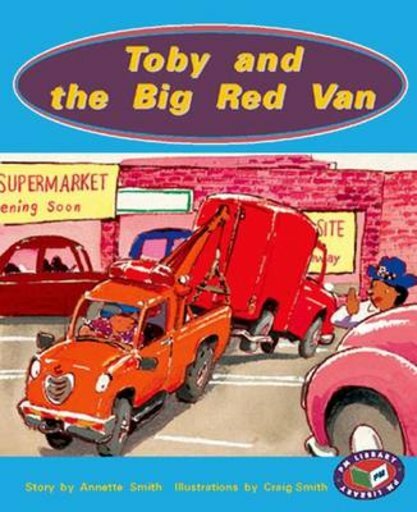 Toby and BJ must quickly go in to town to tow away a van that is blocking an entry in to a construction site. But the roads in the town are small and narrow. Will they be able to get it out?